JPMorgan and Justice Department could announce settlement as soon as Tuesday. 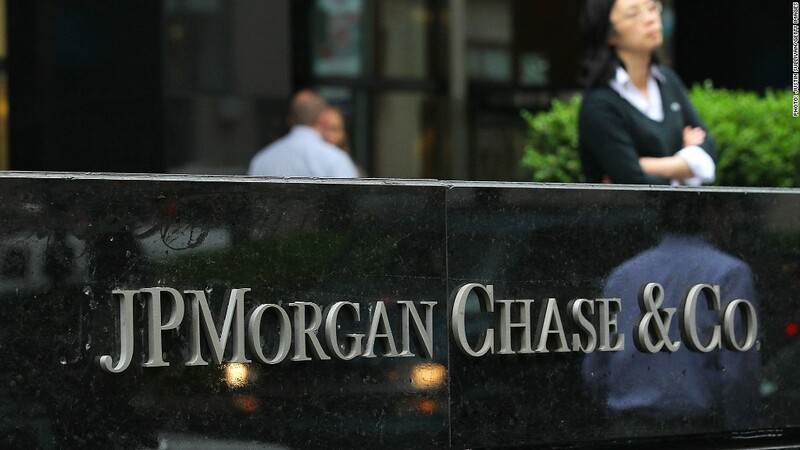 The Justice Department and JPMorgan Chase are nearing completion of a $13 billion settlement related to the bank's past mortgage practices, and a final deal is expected as soon as Tuesday, according to a person briefed on the negotiations. Elements of the proposed pact are now being signed by states that are parties to the agreement, the person said. Only a few details remain to be completed. The outlines of the deal were first tentatively agreed to in October in negotiations led by Attorney General Eric Holder and JPMorgan (JPM) Chief Executive Jamie Dimon. A spokesman for the bank declined to comment on Monday evening. In recent days, the parties finalized one of the last major pieces of the deal calling for $4 billion in money to help consumers. Of that amount, at least $1.5 billion will go to reduce loan payments for homeowners mortgages are underwater, meaning the money owed on the loan exceeds the value of the home. Another $300 million to $500 million will pay for partial loan forgiveness and other aid for homeowners, with the goal of keeping them in their homes. The remaining $2 billion could be used in a variety of ways, including funding new loans for low-income home buyers that the bank would be required to keep on its books instead of selling to investors. The bank could also use some of the money to pay for knocking down foreclosed homes in areas hard hit by the mortgage crisis. An independent monitor will keep an eye on the bank to ensure compliance. At issue in the deal are mortgage-backed securities and related derivatives that were blamed as a key cause of the financial crisis. Related: Where are key players from the financial crisis now? The $13 billion settlement includes an already-completed $4 billion deal with the Federal Housing Finance Agency to compensate Fannie Mae and Freddie Mac for allegedly misleading practices in loans sold to those agencies. A federal criminal investigation based in Sacramento, California, would continue against the bank and several employees, and JPMorgan Chase has agreed to cooperate with that probe.